Ask us for our certificates of insurance, worker compensation documentation and question our safety practices. Our work speaks for its self; view the photos of services we have preformed throughout the website. 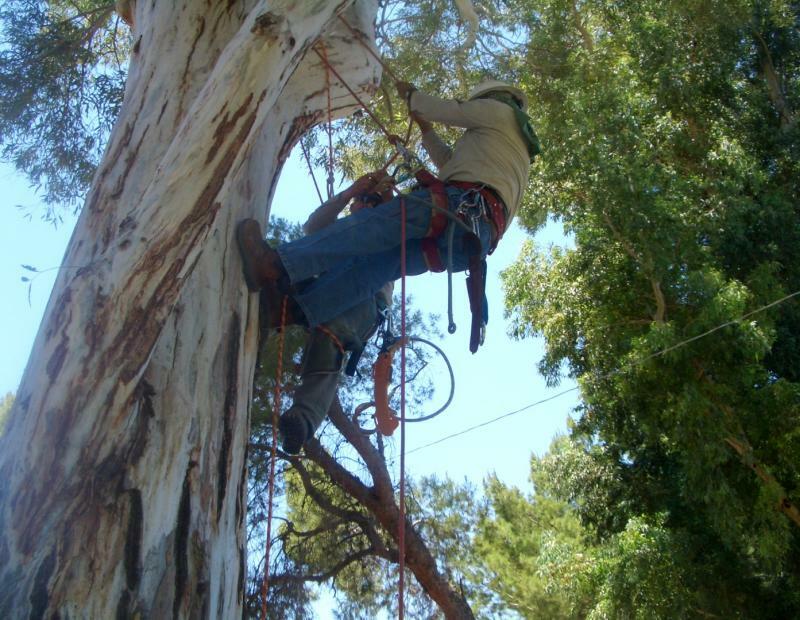 We have been in Tucson as a tree care family since 1976, "We are the tree company that cares!" You will find us on-line, in the local phone books, the Southern Arizona Better Business Bureau and Angie's List. Ask about our good neighbor discounts and referral program. The majority of our clients come from neighbors and friends who have appreicated our quality of work and pass on our name and phone number. 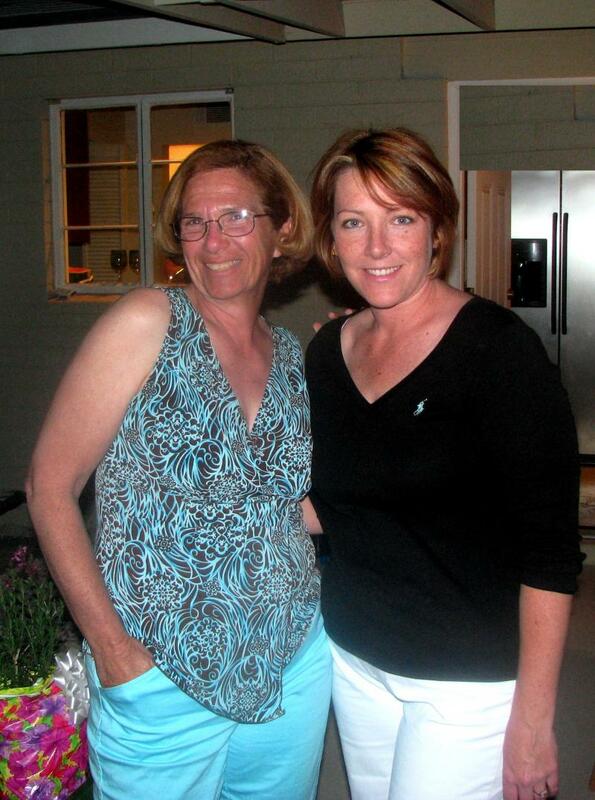 Yet again Mary Slachter's efforts to rally friends, family and neighbors to put together the Quality Tree Service, Inc. 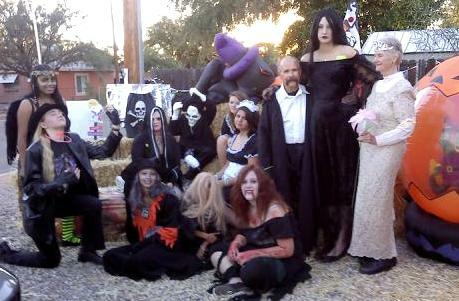 Haunted Gardens to benefit the Tucson Community Food Bank was a great success. 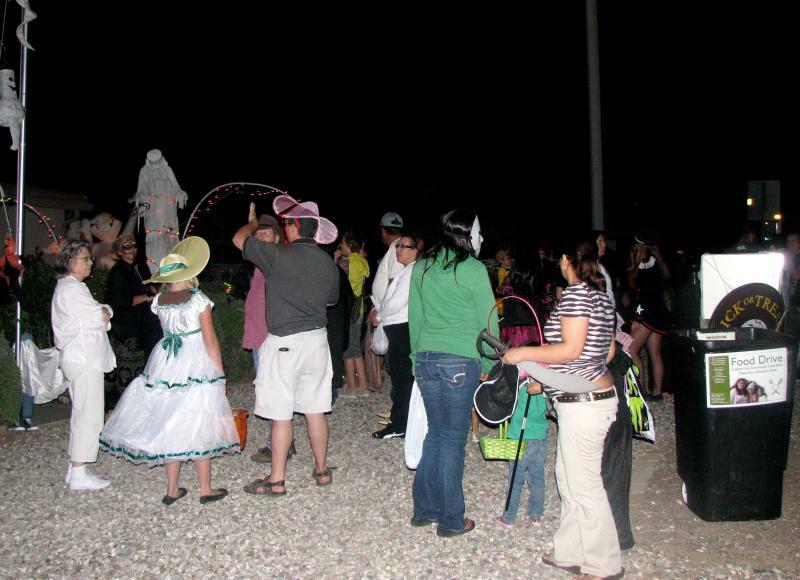 Hundreds of happy trick or treaters donated canned goods and money to the food bank and walked the Gardens with Witch Mary. Neighbors and kids from the Stream in the Desert Lutheran Church became the "Adams Family" characters and delighted people young and old. Thanks again for supporting the Tucson Community Food Bank and have a safe holiday season! 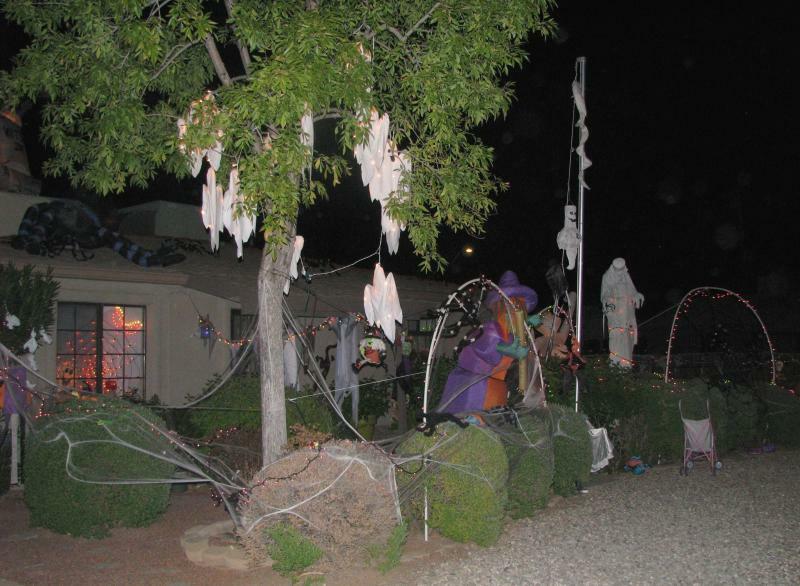 Thank you for joining us Halloween night at 5435 E. Fairmount street for our haunted garden tours our guests brought cans of food and money to support our Tucson Community Food Bank! The Food Bank was happy to suport us by adding our event to their website and a big thank you to 94.9 FM for puting a shout out about our event as well. Together as a community we collected 270 pounds of food and raised $1647.00 which turned into 16,470 + 270 = 16,740 pounds of food total for our community! 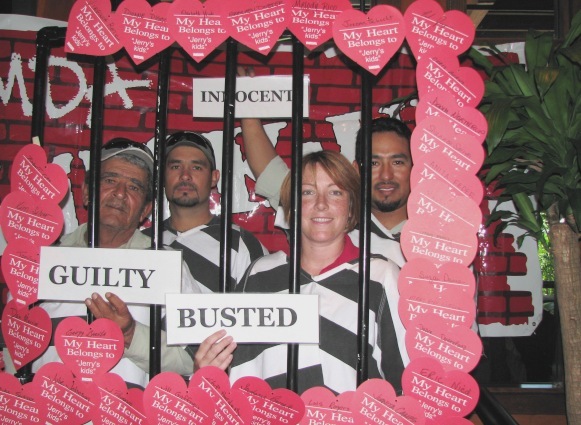 We recently attended and completed our second annual fundraiser event for the Muscular Dystrophy Association called the MDA Lock-Up where local business and community leaders agree to be "arrested" for having a "big heart" in the fun, MDA Lock-Up to raise money for Jerry's Kids camp programs. 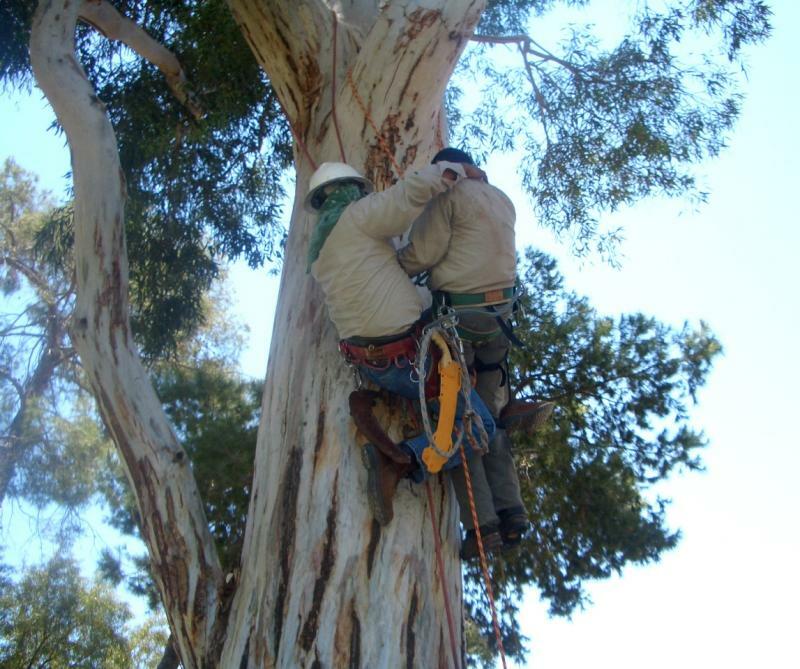 Our crew worked hard to meet the challenge of Quality Tree Service offering $25.00 of every job in July and August to earn enough money to get our crew out of MDA LOCK UP! We were sucessful again this year and had a great time too. Thank you for the wonderful and much needed help you and your staff provide with the cutting of 20 and pruning of 6 large trees on my property. I especially appreciate the investigation you did regarding possible relocation for the family of Cooper Hawks living in one of the trees. 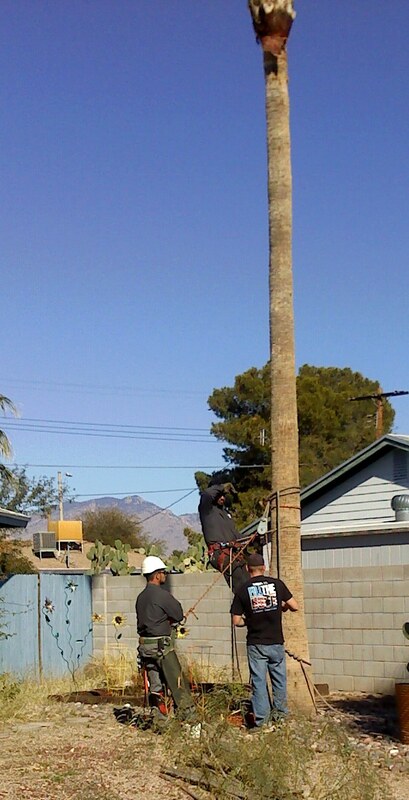 Your experience in this business was helpful with coordinating TEP's participation in cutting trees around power lines. I am sure your experience was beneficial in many other ways I have yet to realize. It was a big job and your company completed it with efficiency and ease. 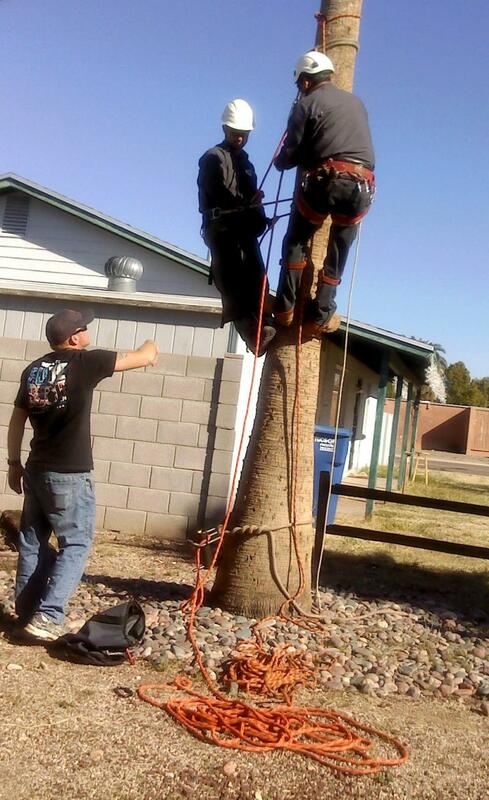 In all, I am pleased with the work Quality Tree Service, Inc. performed on my property. I wouldn't hesitate to recommend your companies' service to my family and friends. 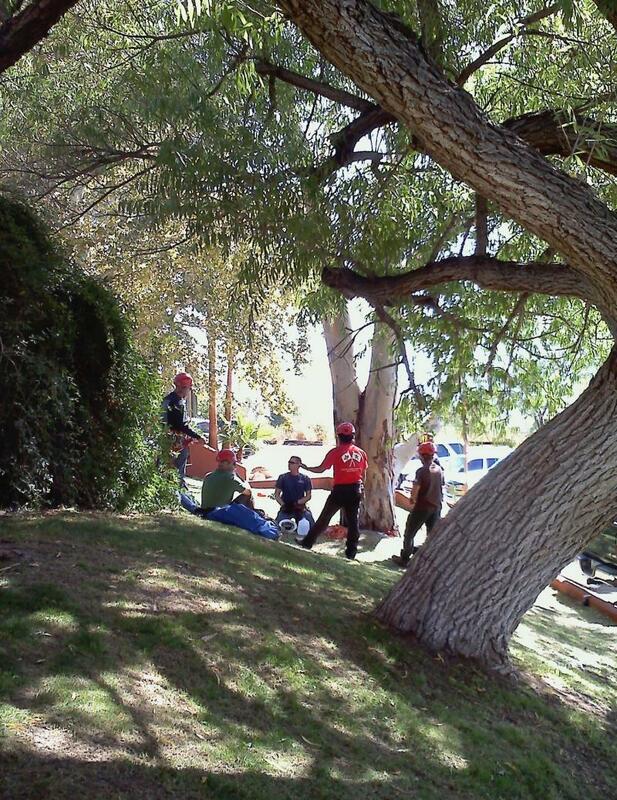 The crew just left my house after removing the two mesquite trees. professional, friendly, polite, and completed the job with amazing speed. raked up (including my driveway!). I am so glad that we chose your company. a Blue Stake done - something I never thought of or heard from anyone else. encourage them to use your company. You name the dessert plant or tree and we have it on our property. 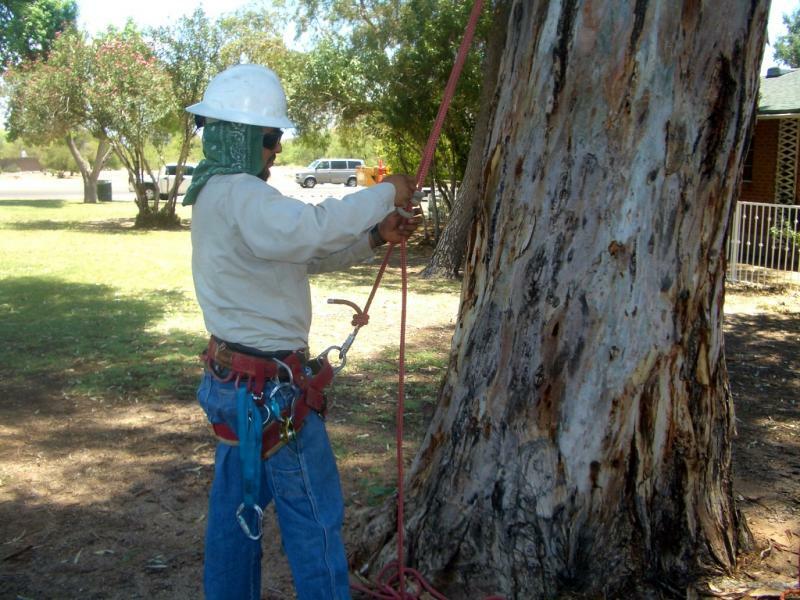 We have used Quality Tree Service several times and are very pleased with their knowledge, professional, and experienced staff. They focus on our concerns and can advise us accordingly. Our fruit trees now produce more fruit than ever and our palm trees are groomed and healthy. Their crew possesses teamwork as they work neatly and diligently. Their prices and bids are reasonable. We will continue to have them #1 on our list! Very fair pricing, and military-friendly (son of owner is an active-duty Marine). The trees in my yard look impeccable! They shaped up two huge trees in my front yard, and it changed the look of everything. My friend is a local landscape architect, and she said that she has never seen a better, more professional pruning job on my trees. She could tell instantly that someone had come by and done work on them. Thank you Quality Tree Service!! I should have called you years ago! 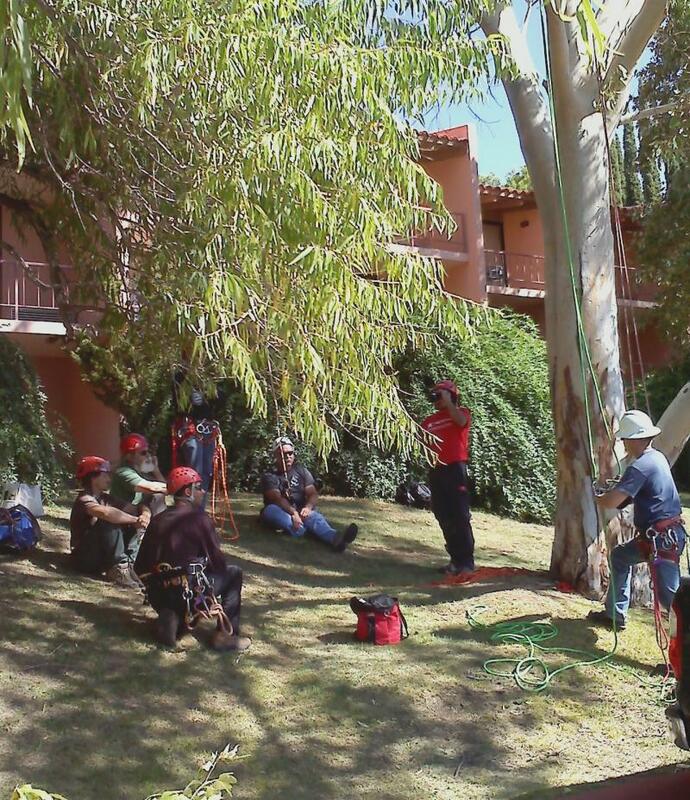 Quality Tree Service family and friends, Tucson Botanical Gardens staff and visitors. The tree was purchased from Mesquite Valley Nursery back in November so we could see what color the leaves would be in the fall. 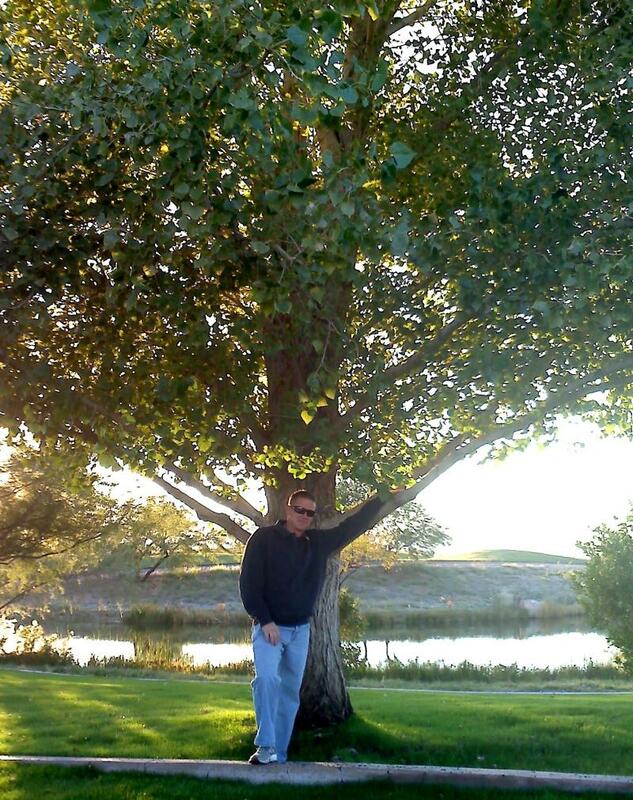 This tree is in honor of James "Skip" Slachter III the owner of Quality Tree Service since 1976 who passed away November 2009, the Pistache was his favorite tree. 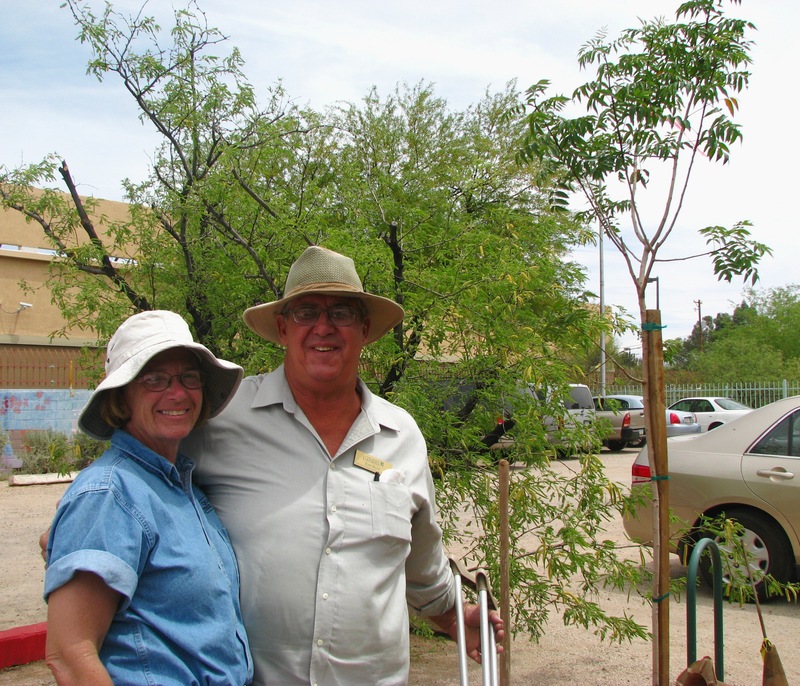 Mary Slachter Owner Quality Tree Service and Ken arboricuturist for the Tucson Botanical Gardens. 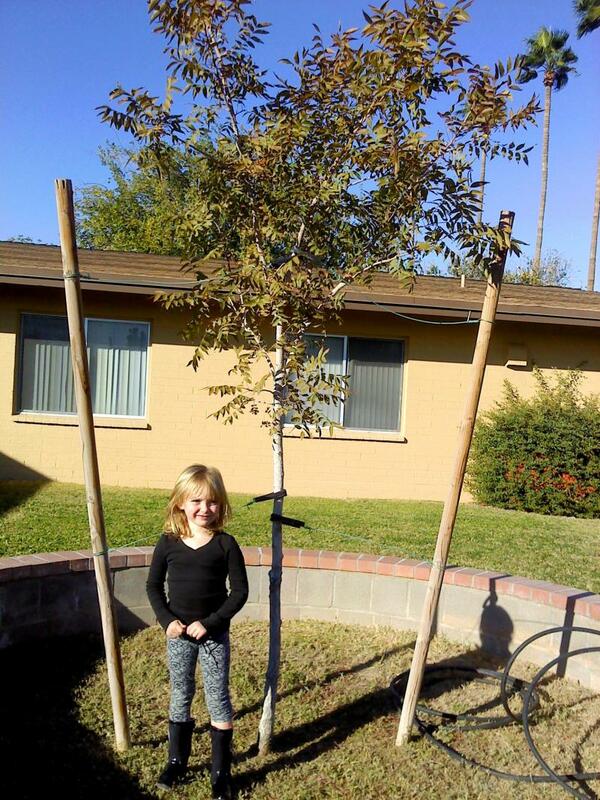 We would like to thank Ken and the Botanical Gardens for letting us donate this tree for Arbor Day 2009! 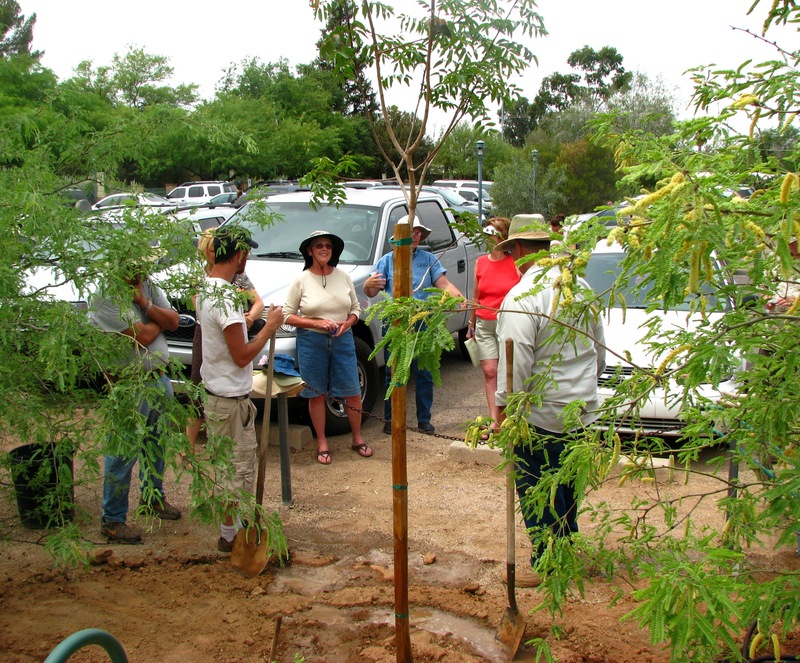 Arbor day is celebrated throughout the country and around the world. It is a day that reminds us how important trees are to us. 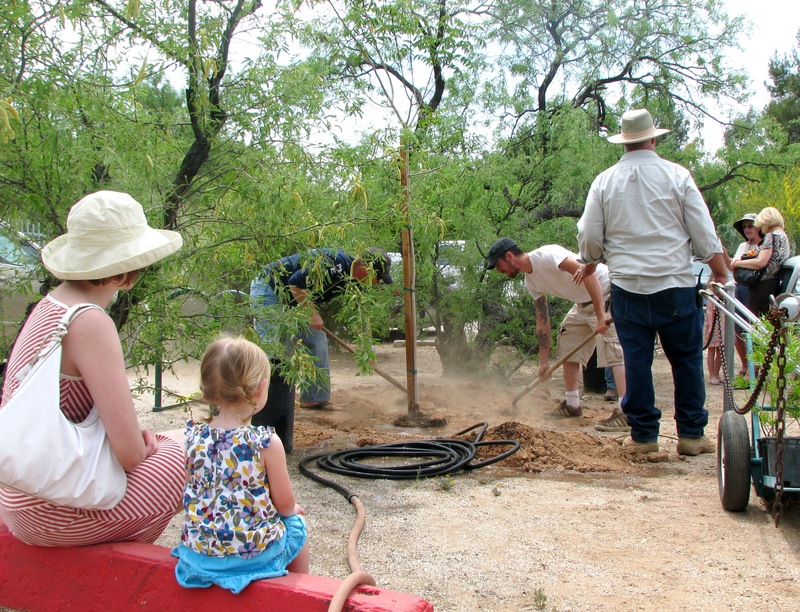 Trees are planted traditionally to celebrate this day and we were happy to take part in this tradition. Climbing and rescue techniques, Carlos lead foreman, Juan lead climber, Aaron owner and operator.